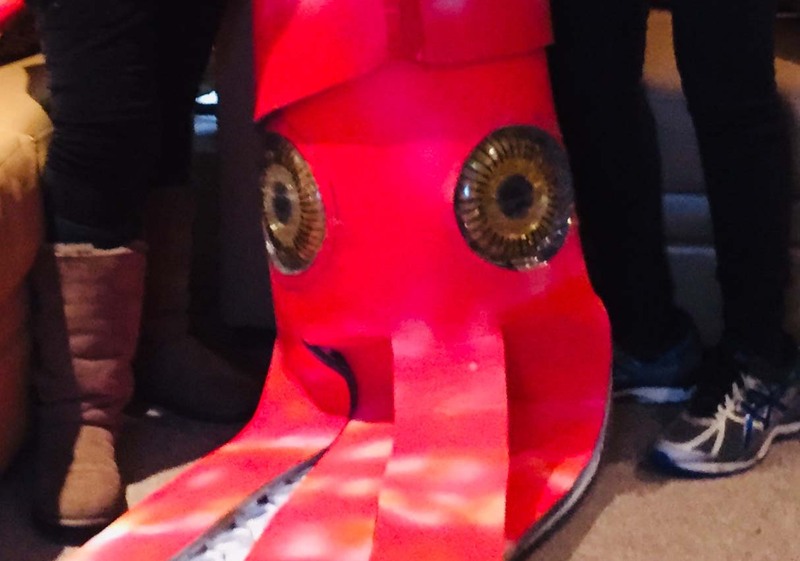 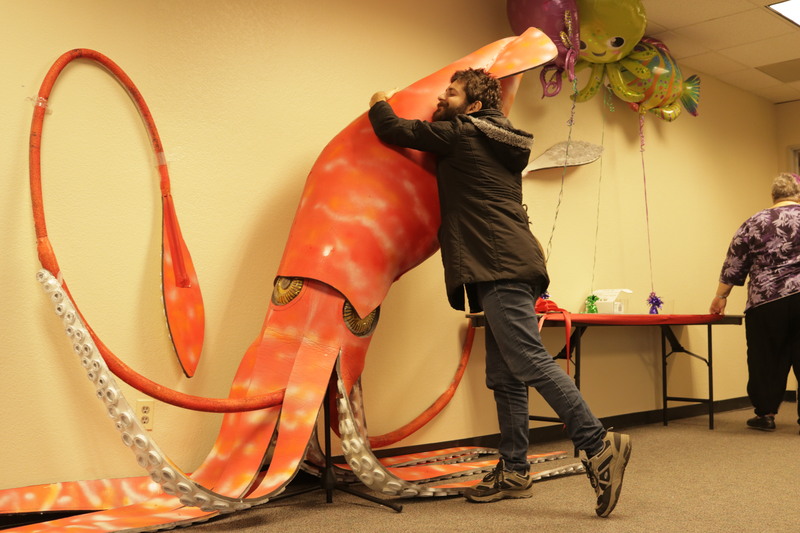 SANTA CRUZ — Squidmore, a donated 12-foot red animatronic kraken will soon be prominently spread across a wall of aquamarine blue, serving as mascot for Santa Cruz’s newest public radio station. 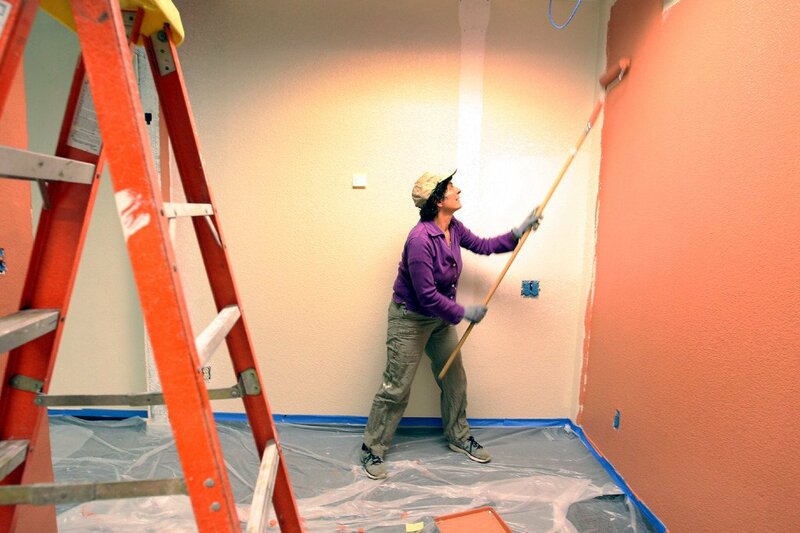 With the paint still fresh at the nonprofit Natural Bridges Media’s 399 Encinal St. studio for their KSQD 90.7 FM or “k-squid,” the station’s very first broadcast over the airwaves is scheduled to go live in February. 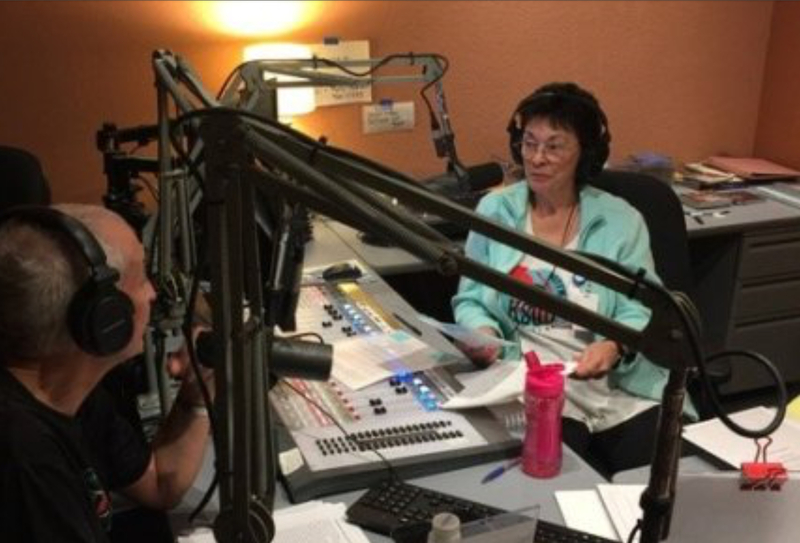 Natural Bridges Media acquired a lease for UC Santa Cruz’s KZSC transmitter use in December, partnered with the Santa Cruz County Office of Education for its studio and is within about $8,000 of its $83,000 first-year startup and operations goal. 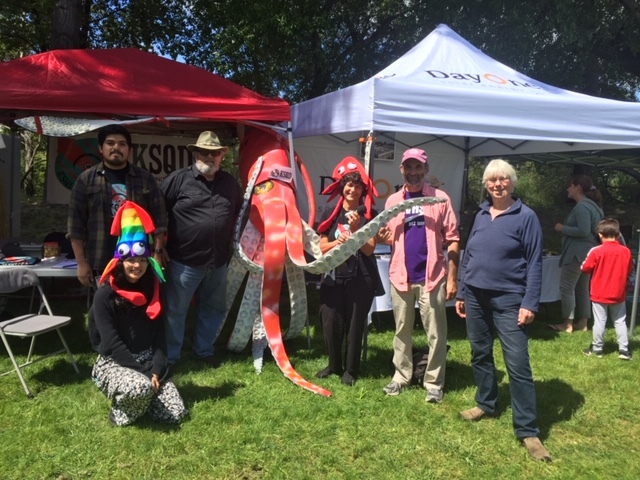 Though more than 100 volunteer show producers are waiting in the wings as regular on-air contributors, KSQD also will feature 15 hours a week of syndicated programming such as Amy Goodman’s “Democracy Now,” said Goodman, who is not related to the national syndicate’s leading personality. 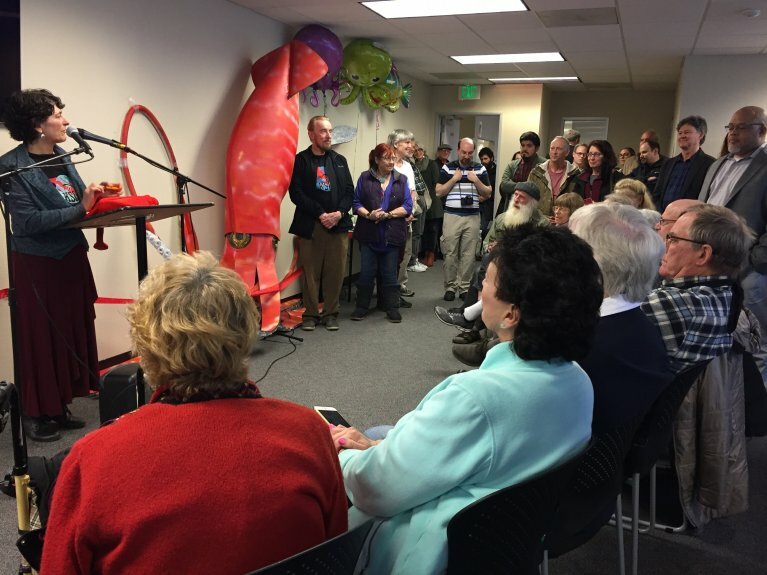 Board treasurer Mathilde Rand, who will have a part in hosting two of her own KSQD segments, said a core value of the organization is to be widespread, wrapping its arms around the community — including those segments usually not heard from. 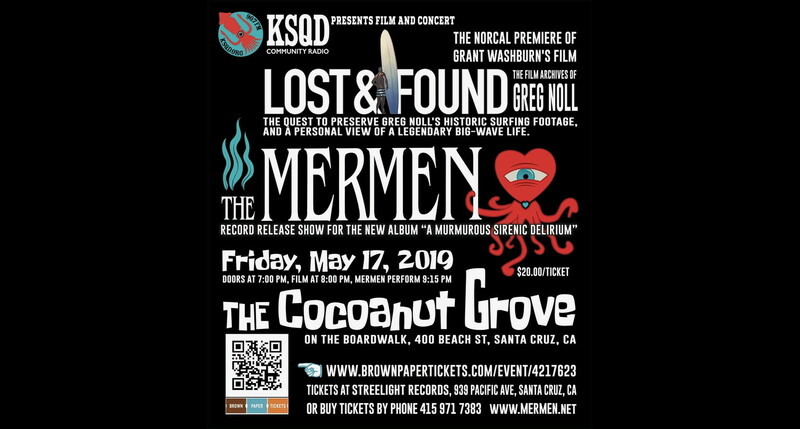 Omar Guzman, a board member and the group’s outreach coordinator, is aiming to bring KSQD into the modern age — using its mass communication status to have a two-way communication with the public. 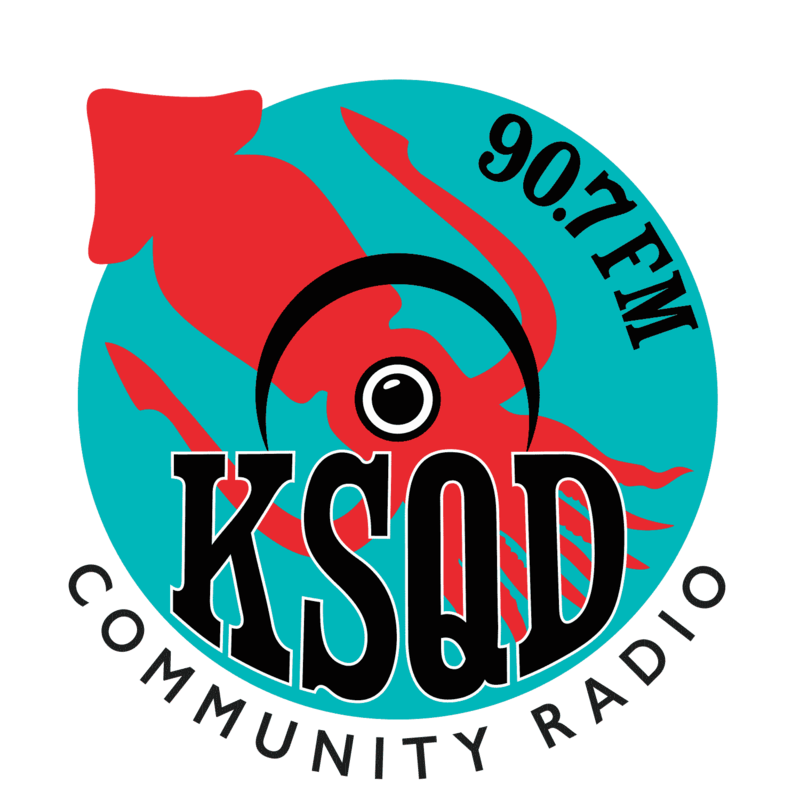 In addition to opportunities for listeners to call in during live broadcasts — or host their own shows — KSQD organizers have plans to do live broadcasts from community events, livestream on its ksqd.org website, post recorded podcasts and interact via social media. 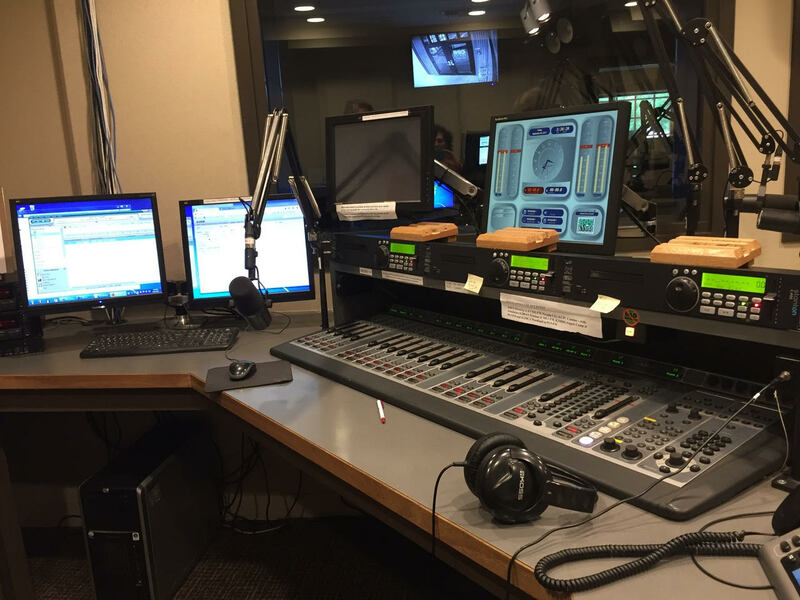 Goodman said she would not trade the buzz and excitement of being live on air, versus converting to Internet-based radio only, however.